Just like a guidance counselor in college who helps you get all the classes and credits needed to graduate, your property management Richmond team helps you make smart choices when selecting a property to purchase so that you can “graduate” into an enjoyable landlord experience. When selecting a property for purchase, focus on the type of person you hope to attract as a renter. Are you looking for a college student who rents short-term? Or do you want to lean toward families? There are countless types of tenants, but starting with the end in mind allows you to narrow the focus of your search and to ultimately select something that will help you achieve your goals. Take the time to study the area. Consider things like location, neighborhood surroundings, schools, parks, public transportation, shopping and amenities nearby. Find out if a property is located within an HOA and, if so, learn their codes and regulations. Consider the city ordinances—know what causes a violation and what the associated fine would be. Finally, take time to go through the property as a prospective tenant. Consider things like the proximity of the home to a busy road, the layout of the home, what appliances are included, if the yard is fenced, and anything else a prospective tenant might look for when surveying a property. These are all decisions that will affect your “major” or tenant type. Congratulations! 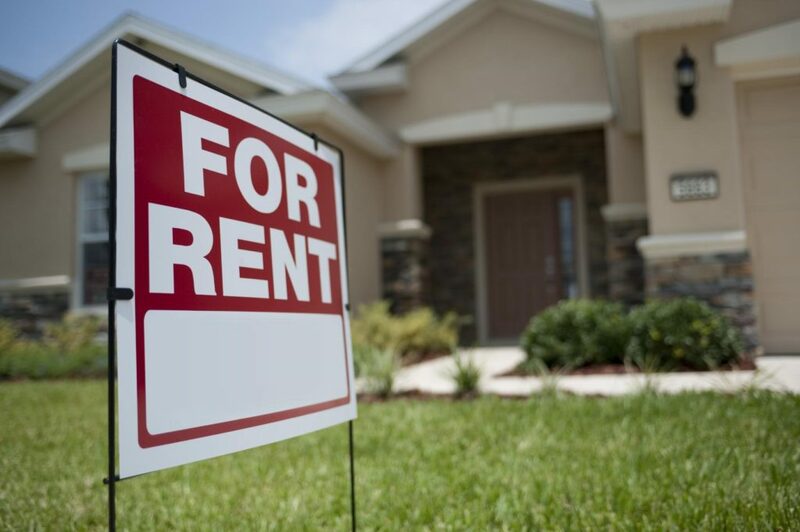 You have found the home that will be your perfect rental property. Now you are ready to graduate to being a landlord by purchasing the property. That was a lot easier than college, wasn’t it? Your property management Richmond team will be there every step of the way to answer any questions you may have during the purchase process to ensure you make the purchase that is right for you and your long-term goals. We look forward to working with you!